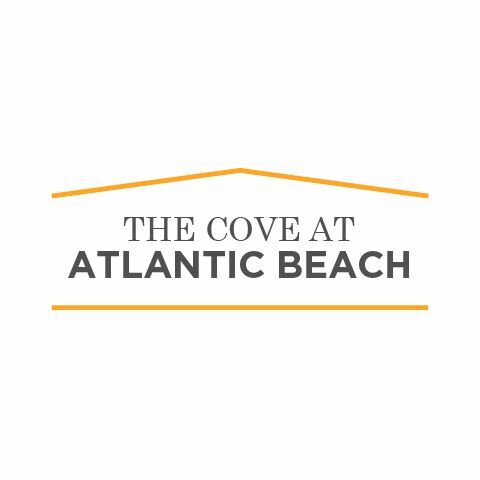 The Cove at Atlantic Beach - Experience the care-free lifestyle you deserve at The Cove at Atlantic Beach Apartments! Our beautiful community provides endless amenities and apartment features to suit your every need. Experience the care-free lifestyle you deserve at The Cove at Atlantic Beach Apartments! Our beautiful community provides endless amenities and apartment features to suit your every need. Experience the care-free lifestyle you deserve at The Cove at Atlantic Beach Apartments! Our beautiful community provides endless amenities and apartment features to suit your every need. Inside our pet friendly community, enjoy our beautiful outdoor swimming pool, play with your pets at our GOFetch Off-Leash Dog Park, or have a successful workout in our GOFit Fitness Center. Located in Jacksonville Florida, you’ll be surrounded by tons of golf courses, local boating, shopping, and dining! The Cove at Atlantic Beach offers several spacious floor plan options designed for your convenience. Come take a closer look and welcome home! Beach Club Condos For Sale brings an oceanfront property in Hallandale Beach with the traits, advantages and living spaces that match your needs and your desire. Luxe Lakewood Ranch is located within the prestigious Lakewood Ranch Community offering one, two and three bedroom new apartment complex homes with stylish character among a spacious design.